I joined Porter Dodson in 2018. I trained at at a large regional firm in East Anglia and qualified in 2006. I have been working in the South West since 2014. I work with business clients across all sectors and particularly with clients in the rural, food and drink, professional services and manufacturing sectors. My key focus is working with owner managed businesses, small to medium sized businesses as well as start-up and growth enterprises and their investors and funders. I like to build a lasting relationship with clients by really getting to understand their business, the sector they work in and their needs. 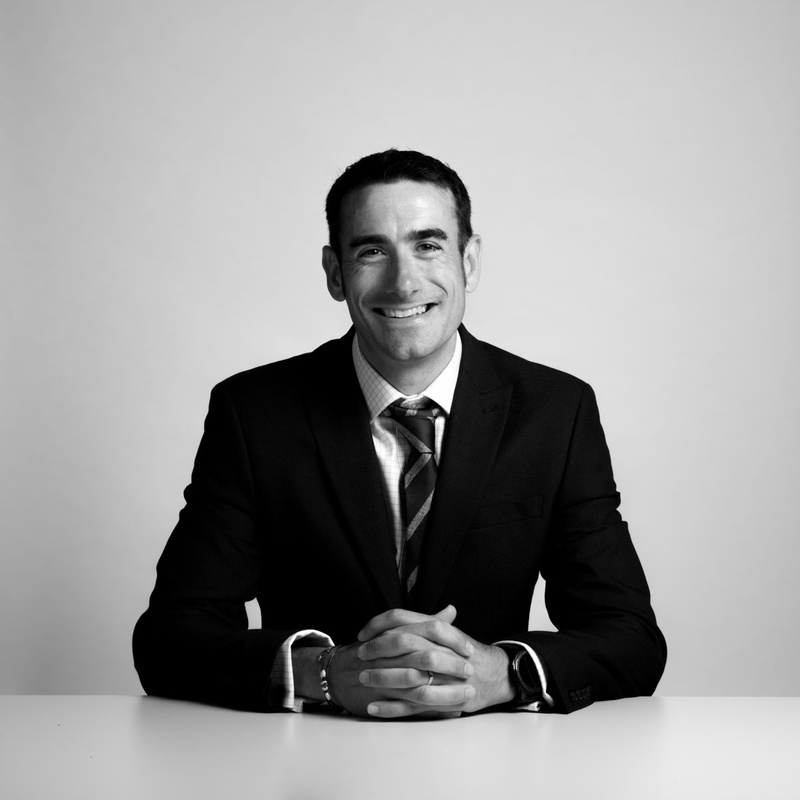 This allows me to provide commercial and practical advice within a legal framework. I enjoy sport and am a keen cricketer as well as enjoying running, swimming and watersports. I am a qualified cricket coach and spend time coaching junior cricket.